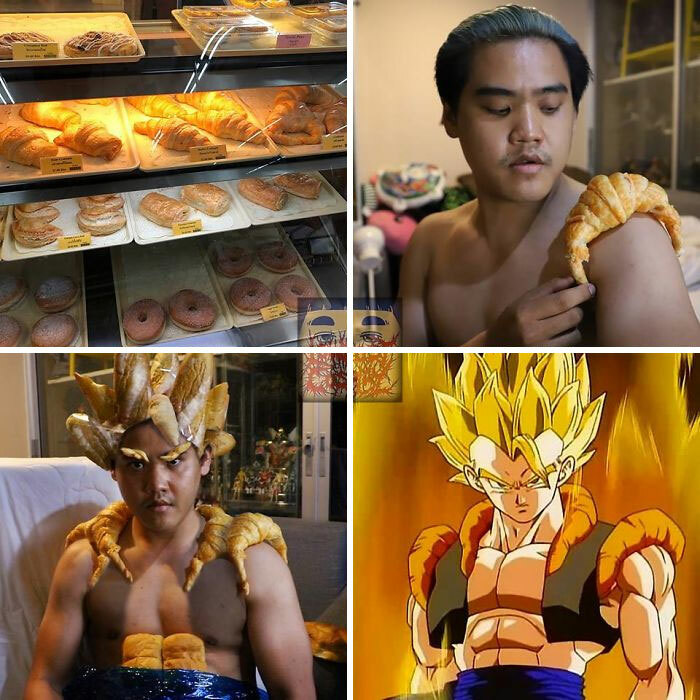 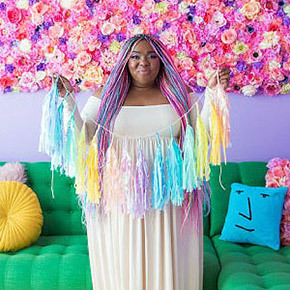 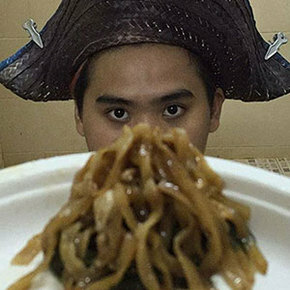 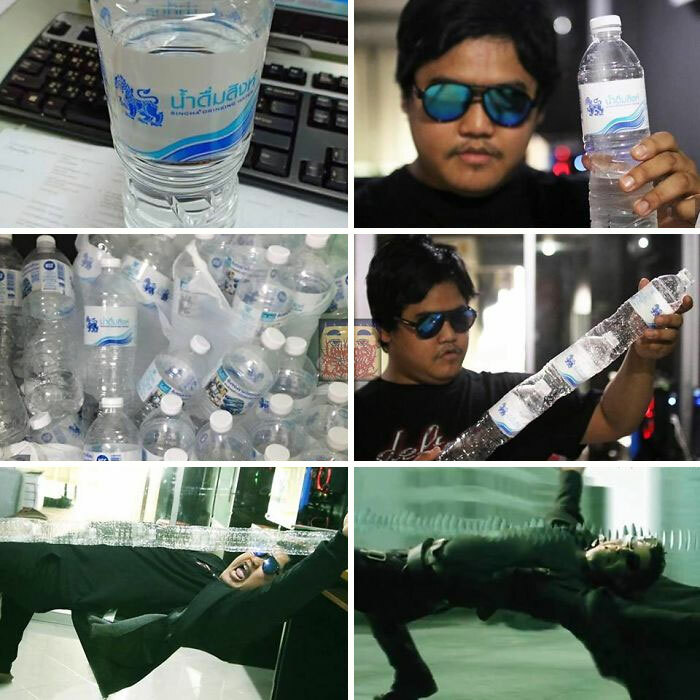 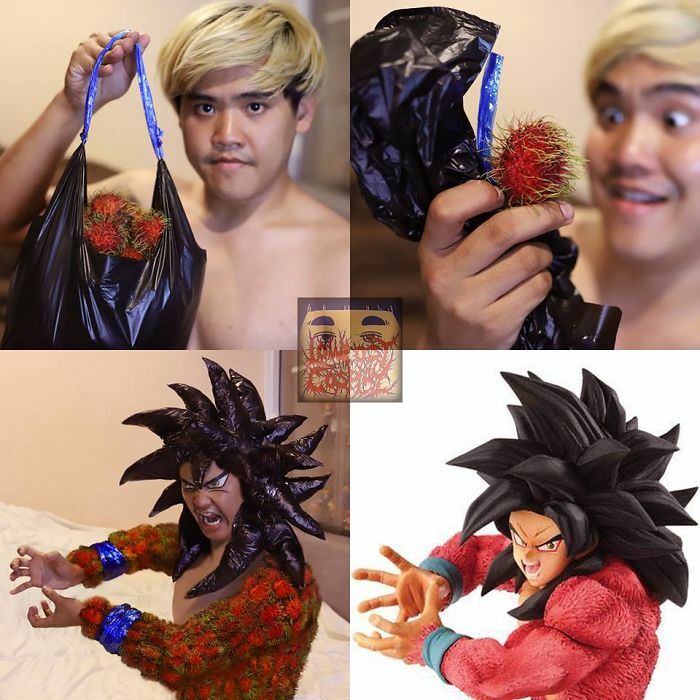 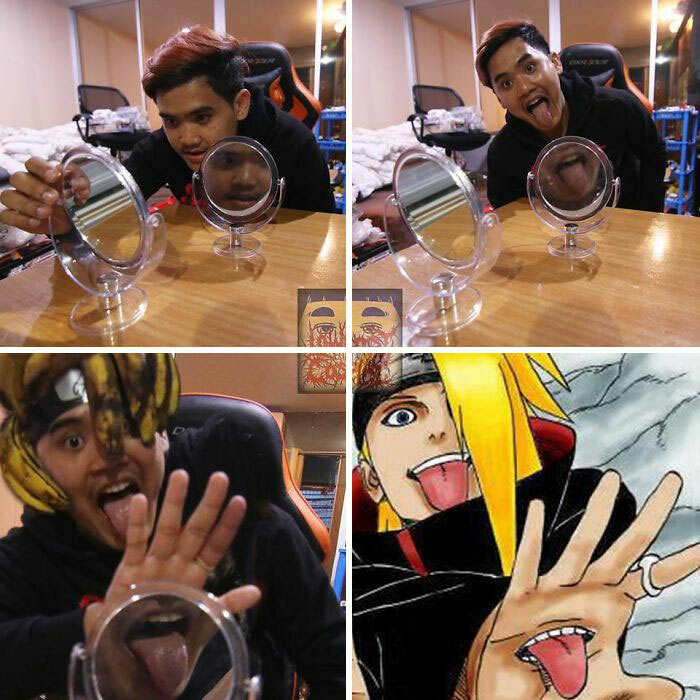 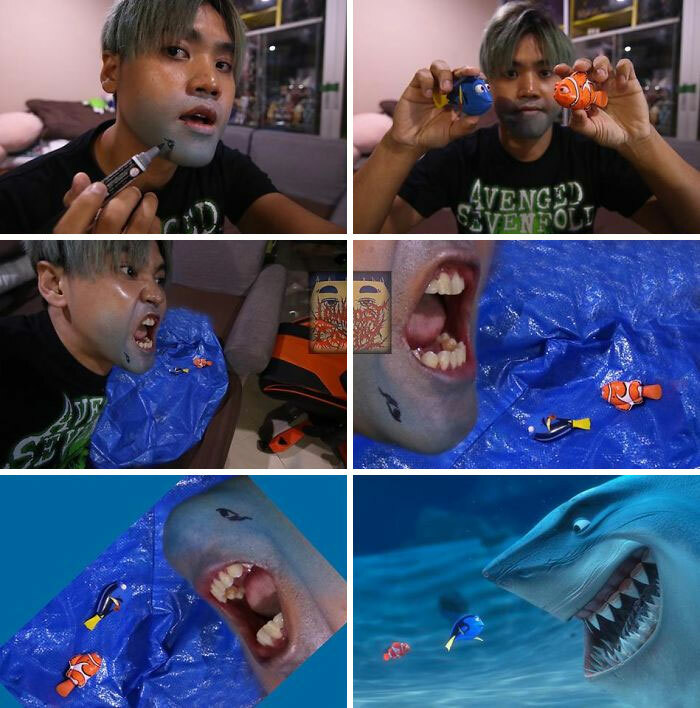 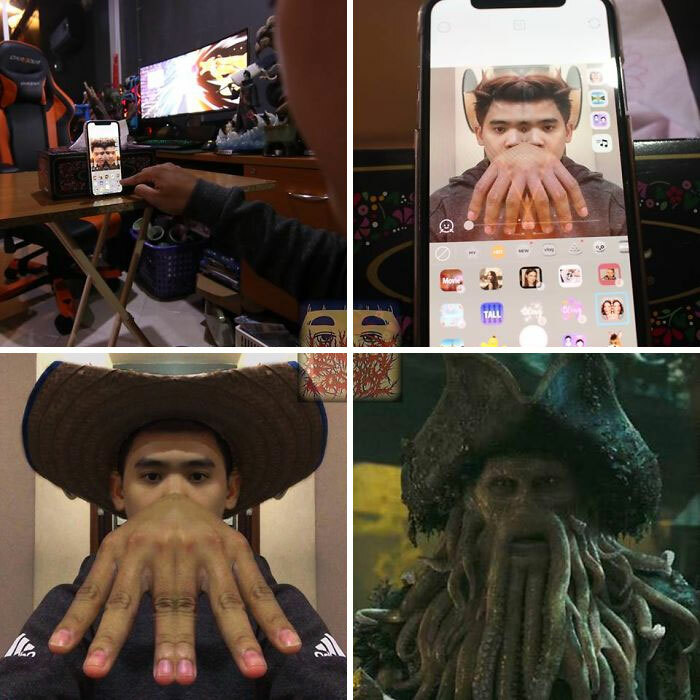 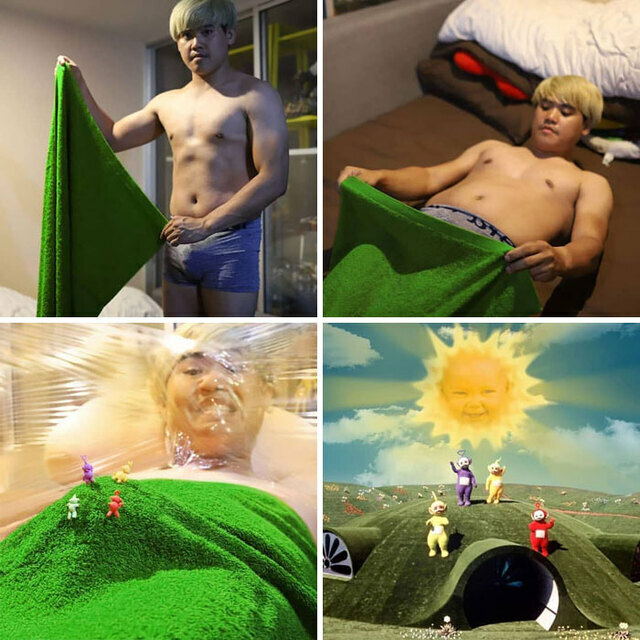 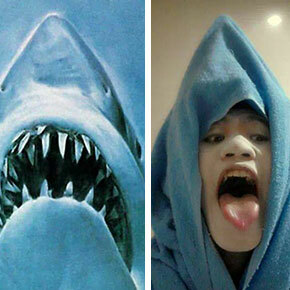 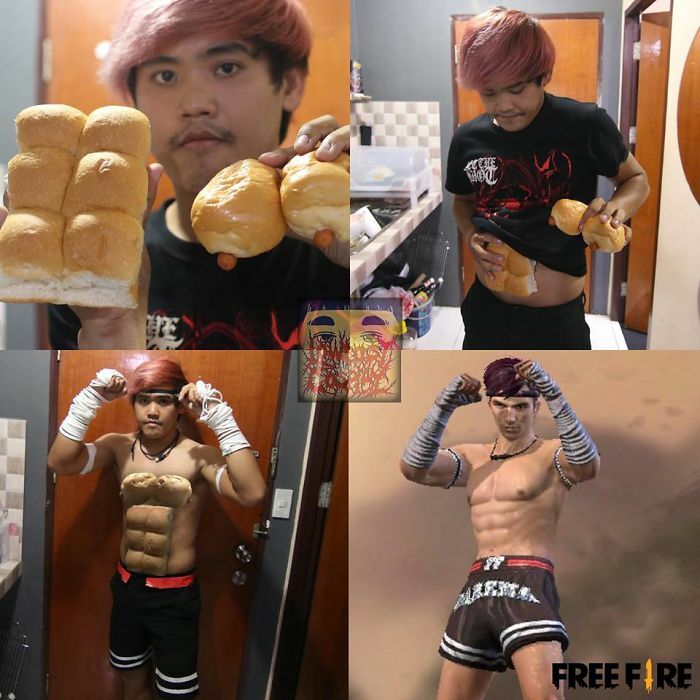 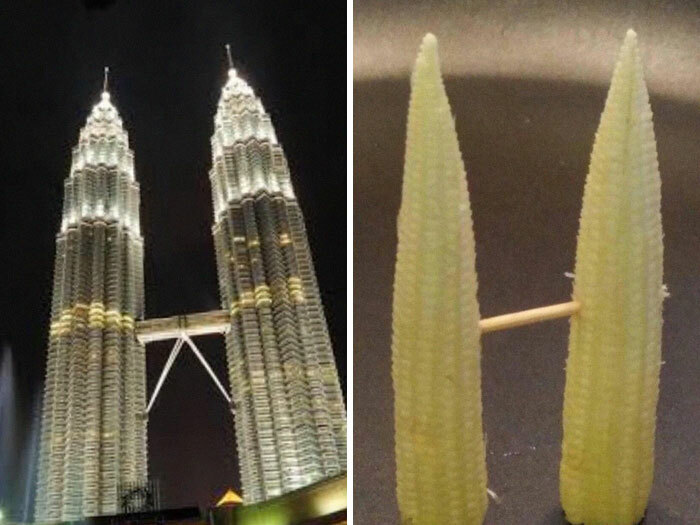 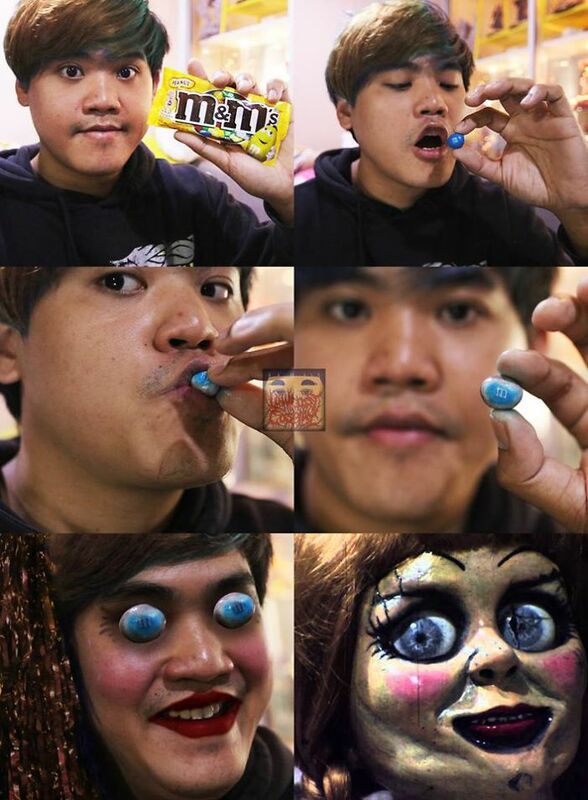 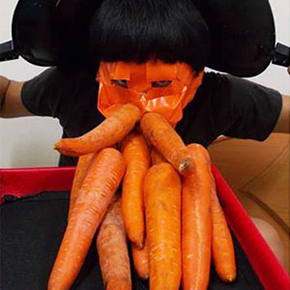 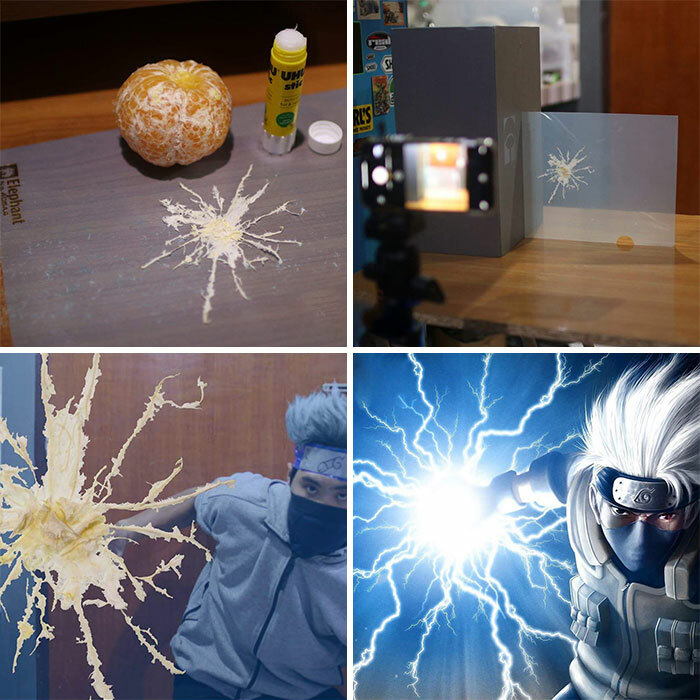 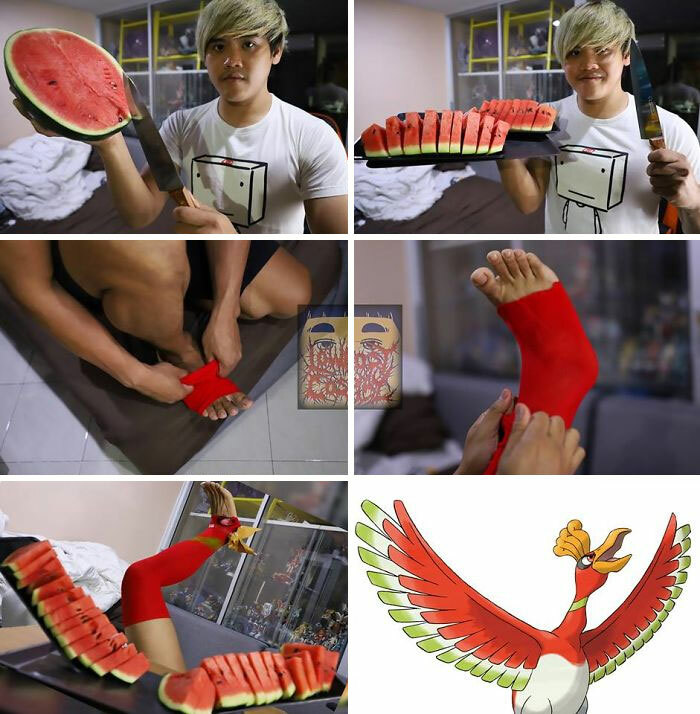 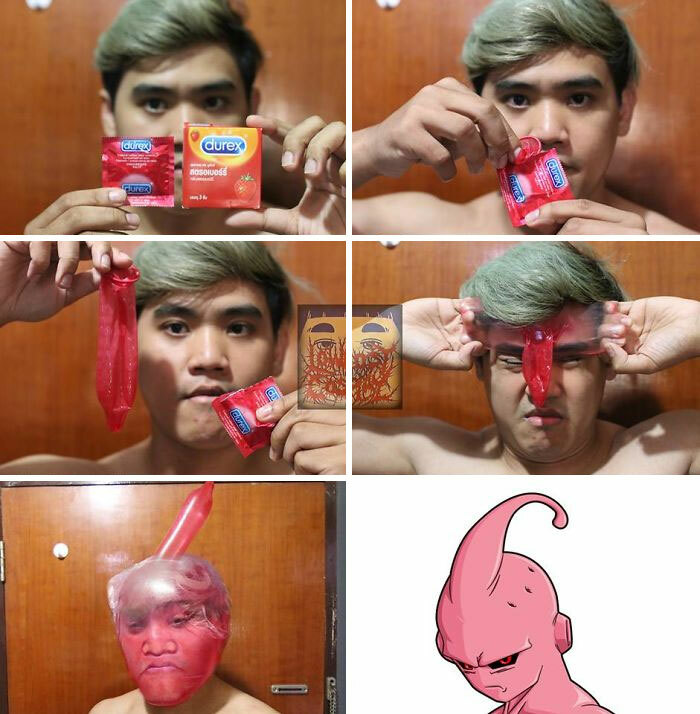 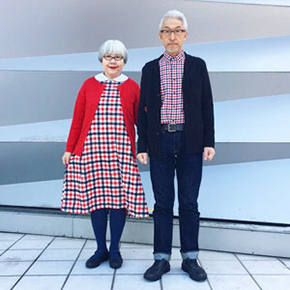 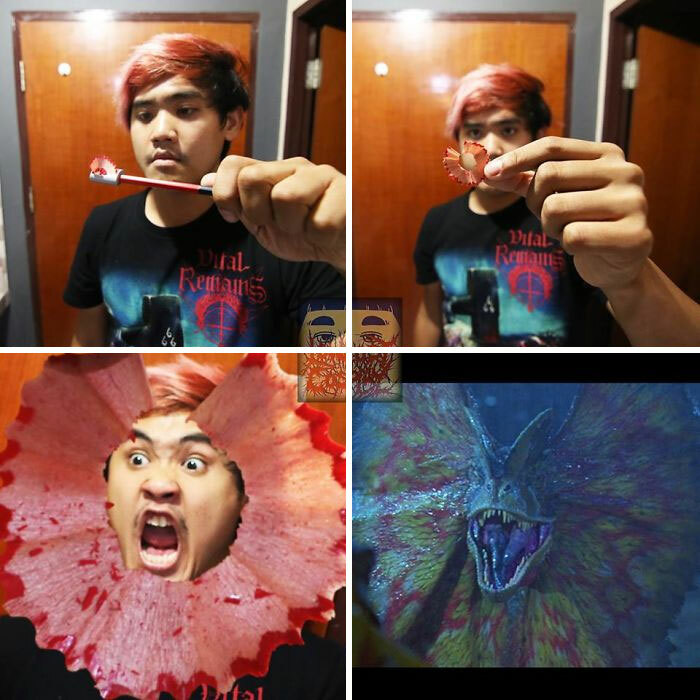 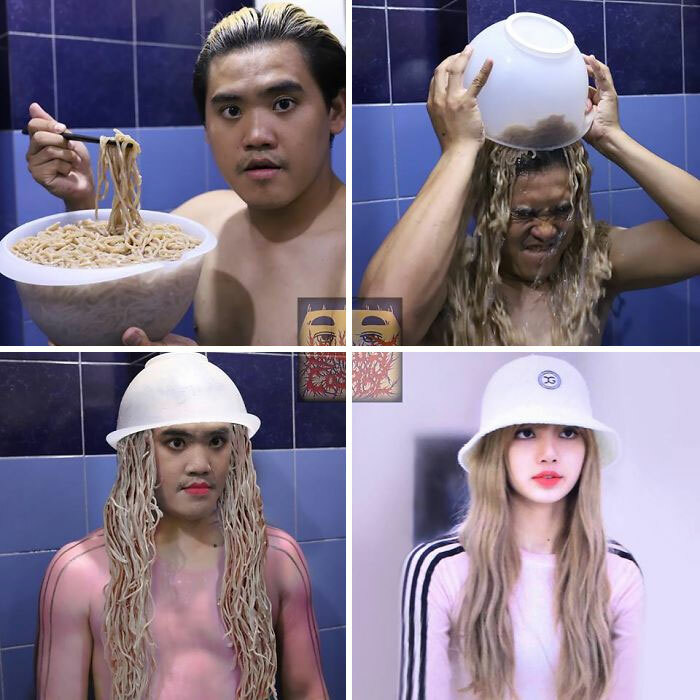 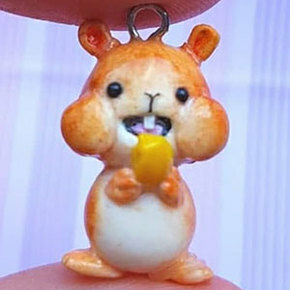 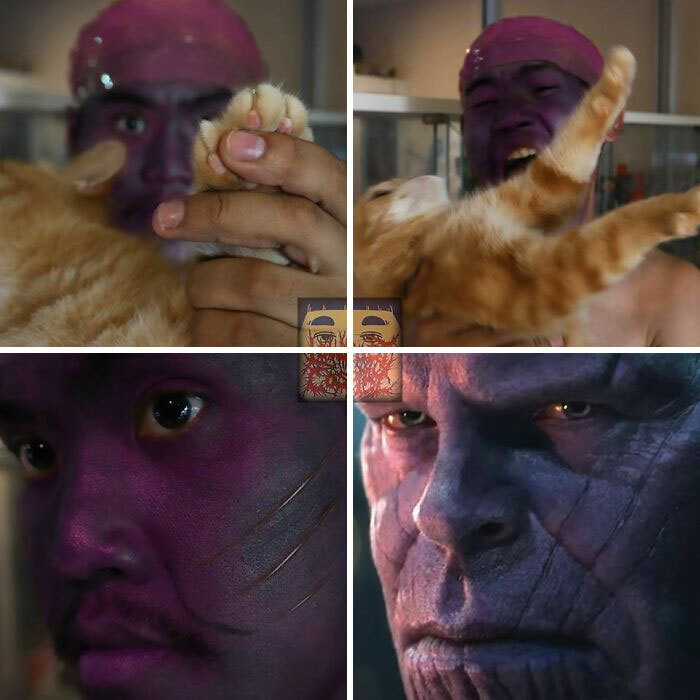 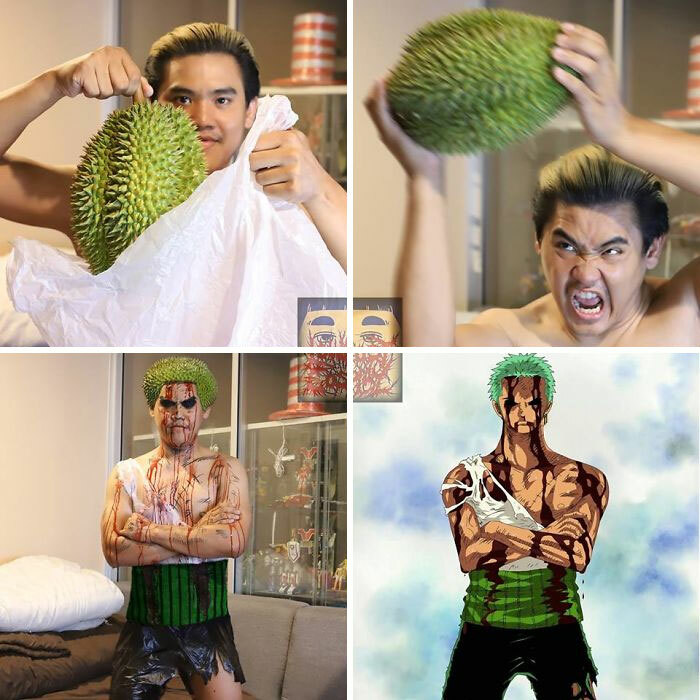 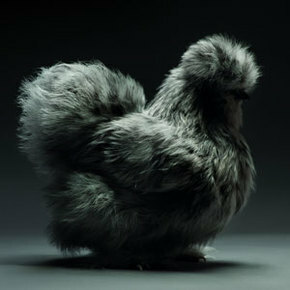 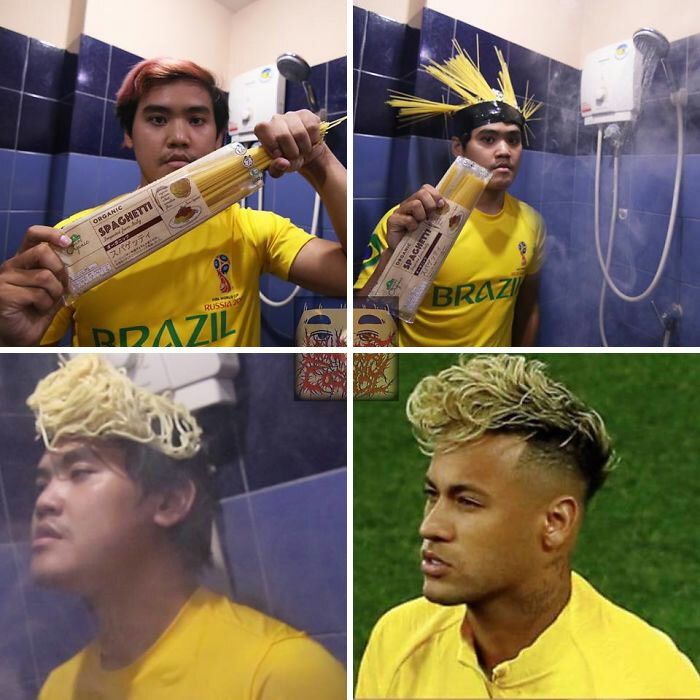 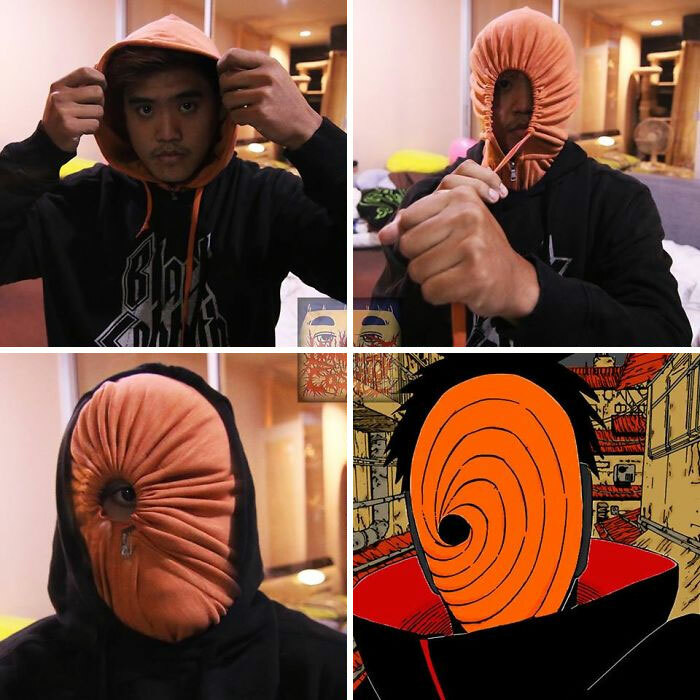 By now, you’ve probably seen a few Anucha “Cha” Saengchart’s hilarious ‘Lowcost Cosplays’ online. 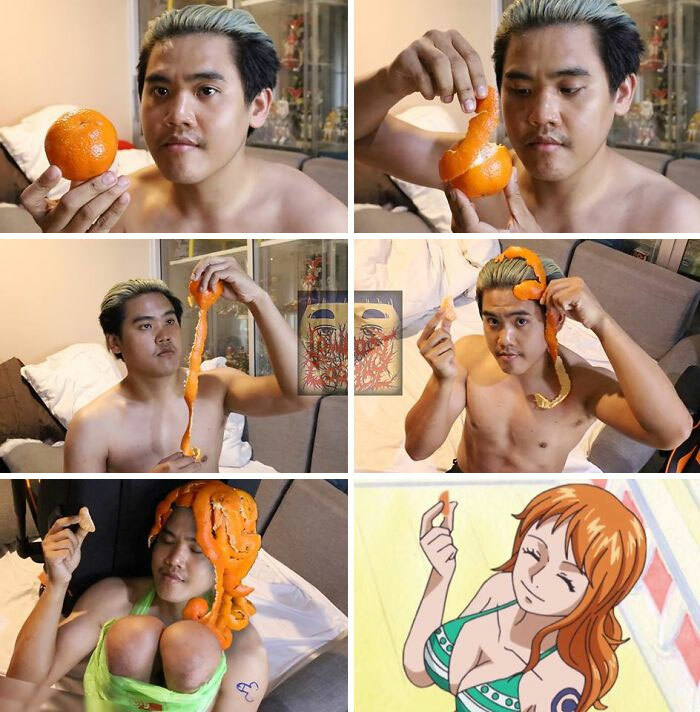 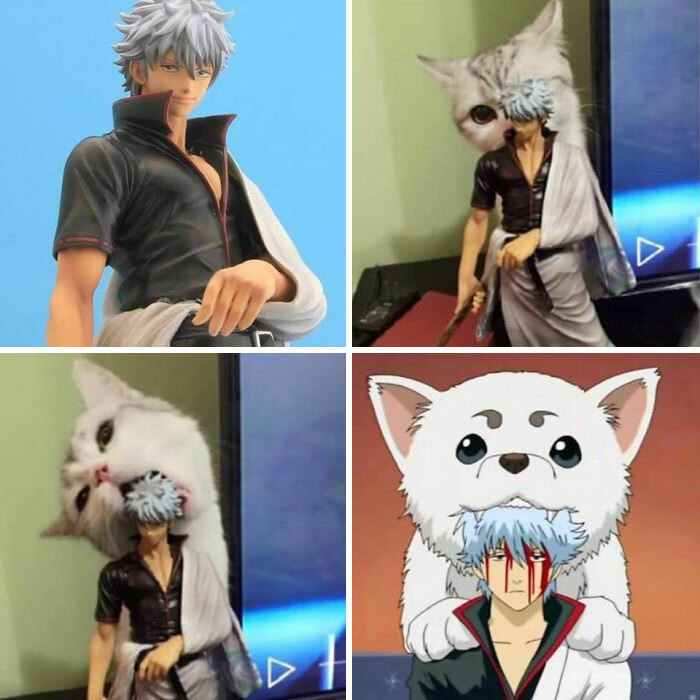 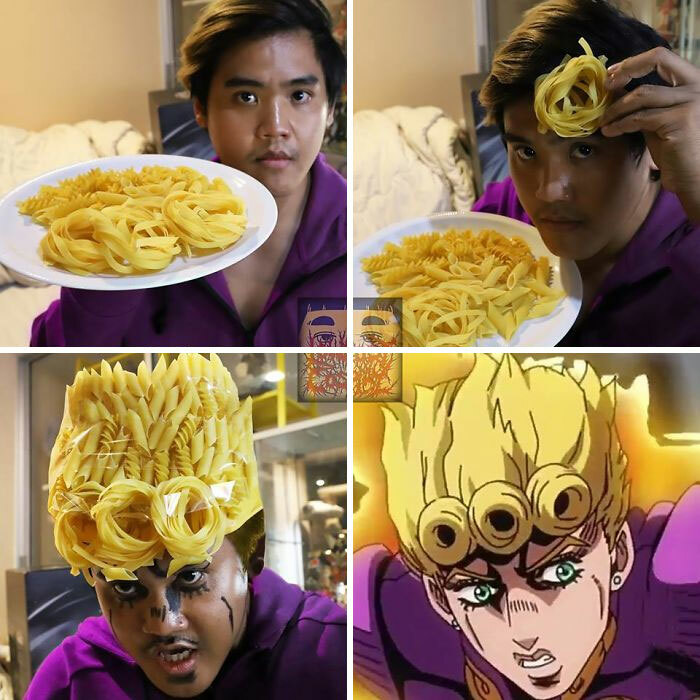 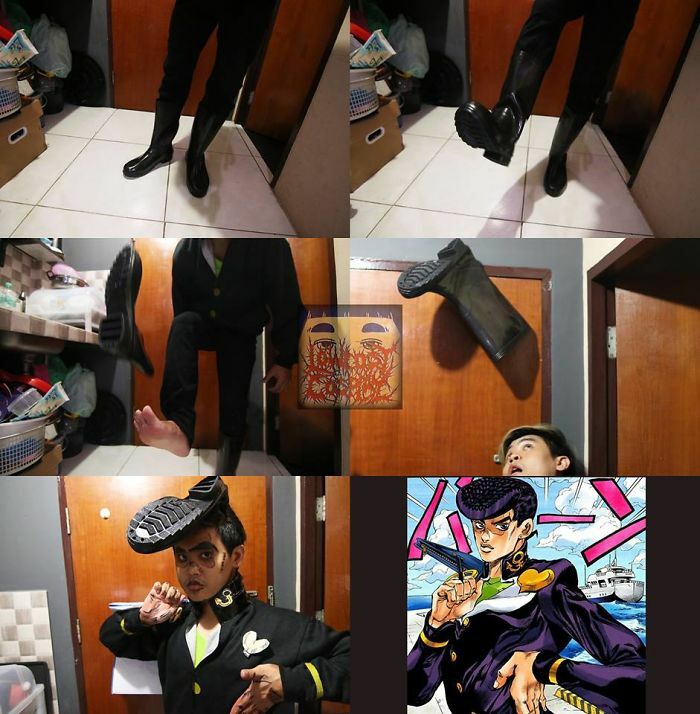 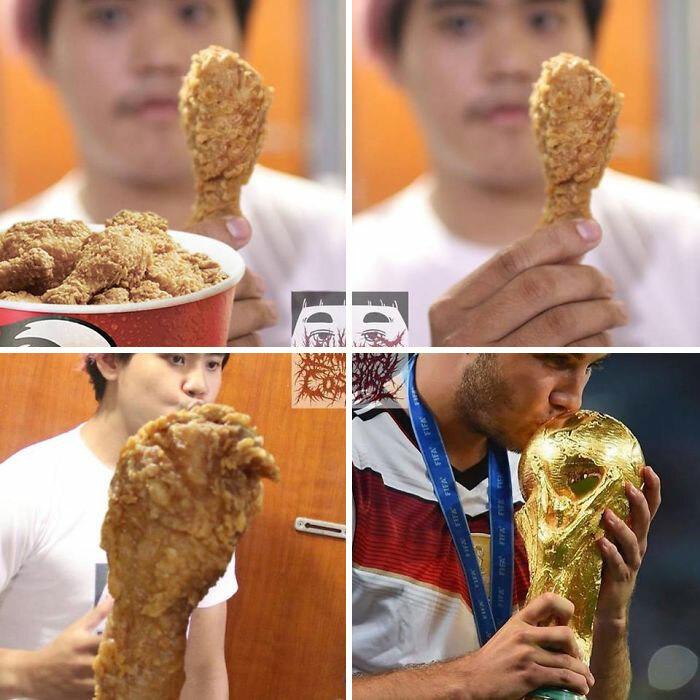 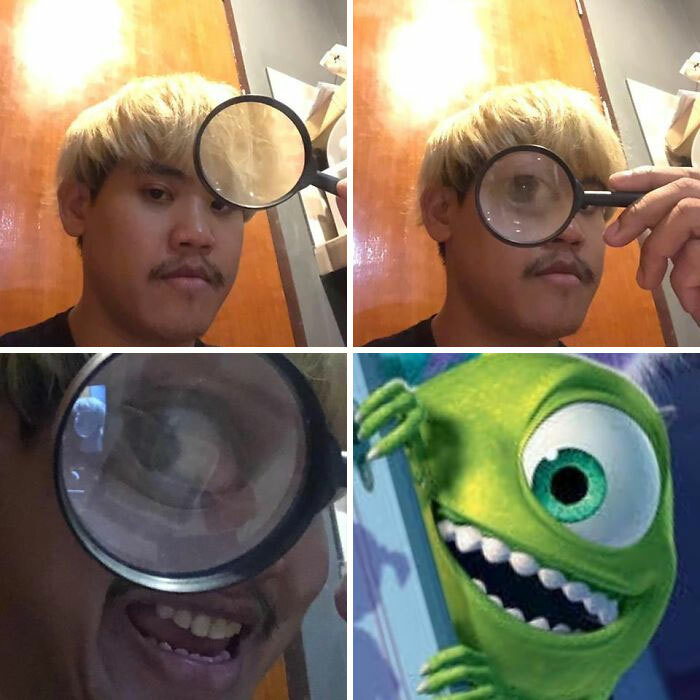 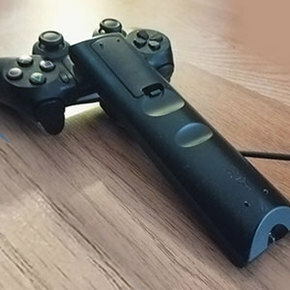 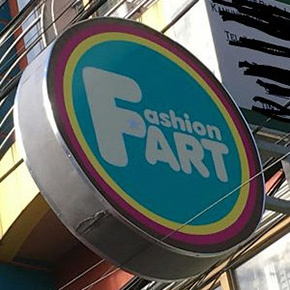 Well, the guy never seems to settle and is constantly creating new, incredibly creative cosplays that will surprise you with their simplicity and ingenuity. 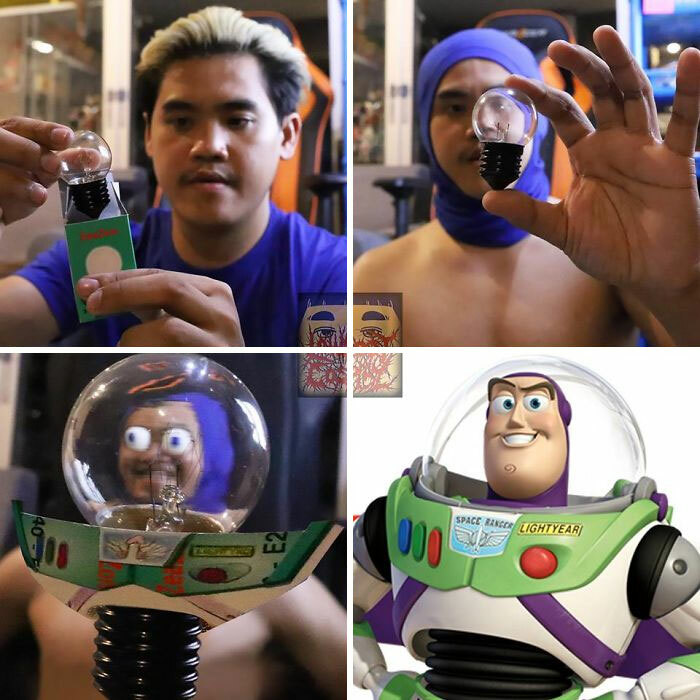 From Buzz Lightyear to Neymar Junior – there is no one Anucha couldn’t recreate using just the things he found in his kitchen. 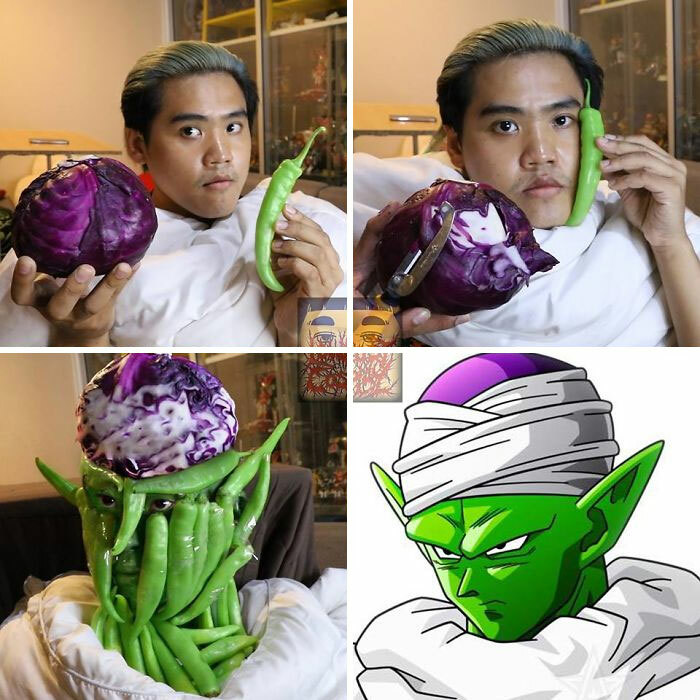 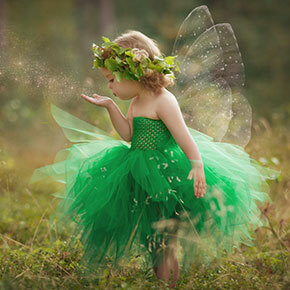 See the ‘Lowcost Cosplays’ in the gallery below and check out more here!